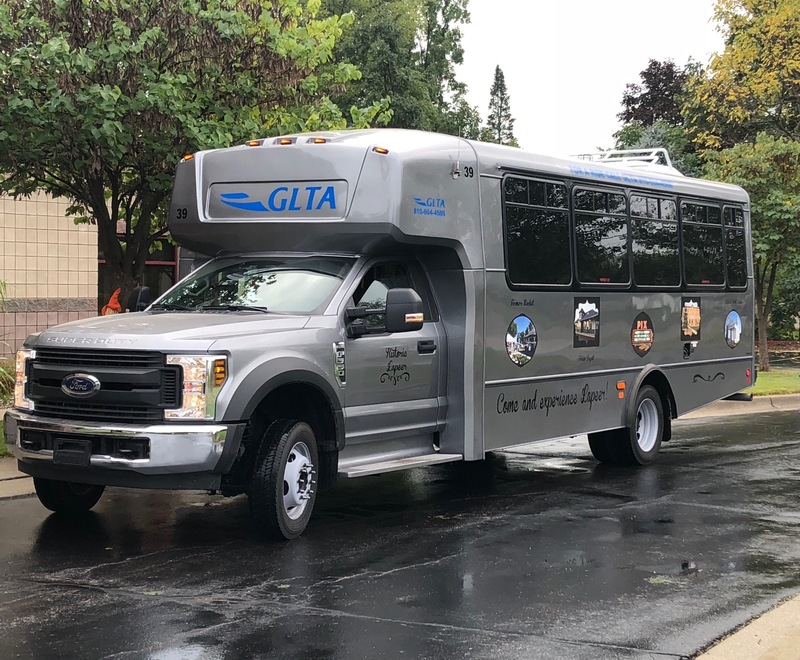 Greater Lapeer Transportation Authority – we're going your way! Call and talk with one of our helpful dispatchers to arrange your ride today!! or check our GLTA’s facebook page.